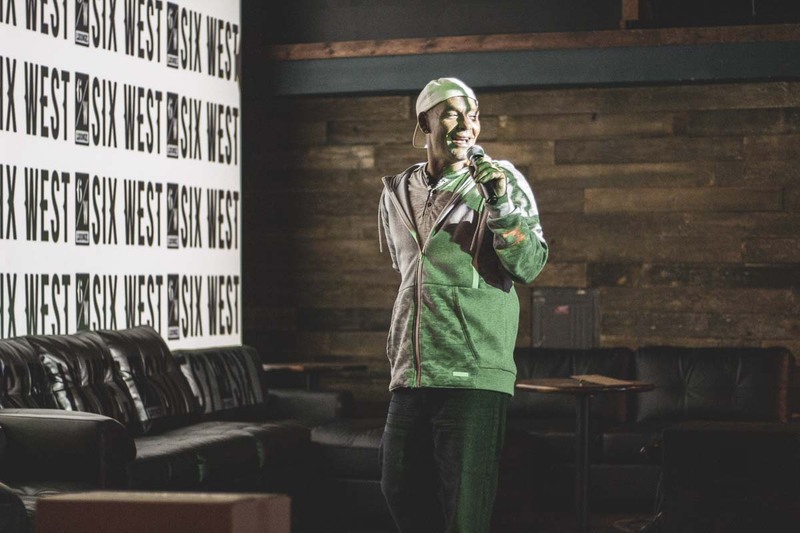 VANCOUVER — Voices of all kinds could be heard echoing from doors of 6 West Lounge Thursday night, as participants from Longview and Vancouver battled in a karaoke competition. 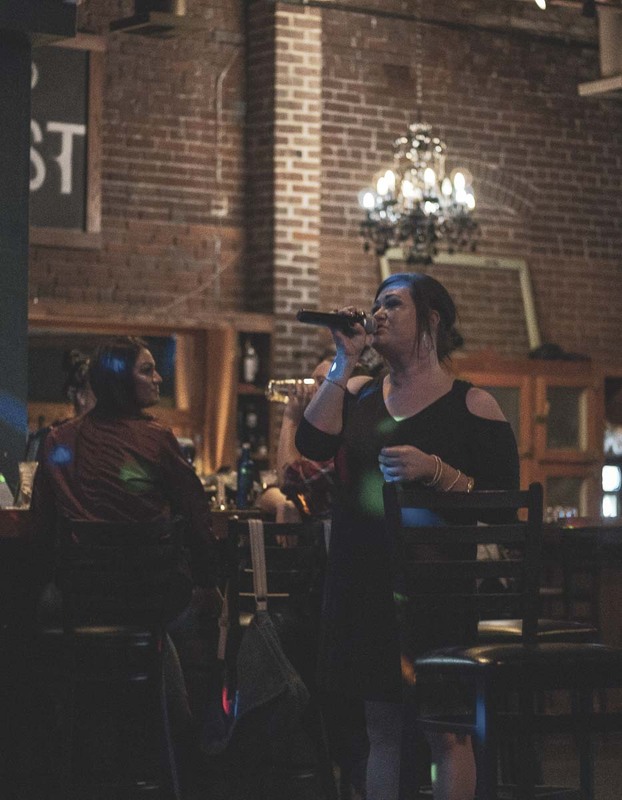 Odd as it may sound, karaoke has caught the interest of many in the region. 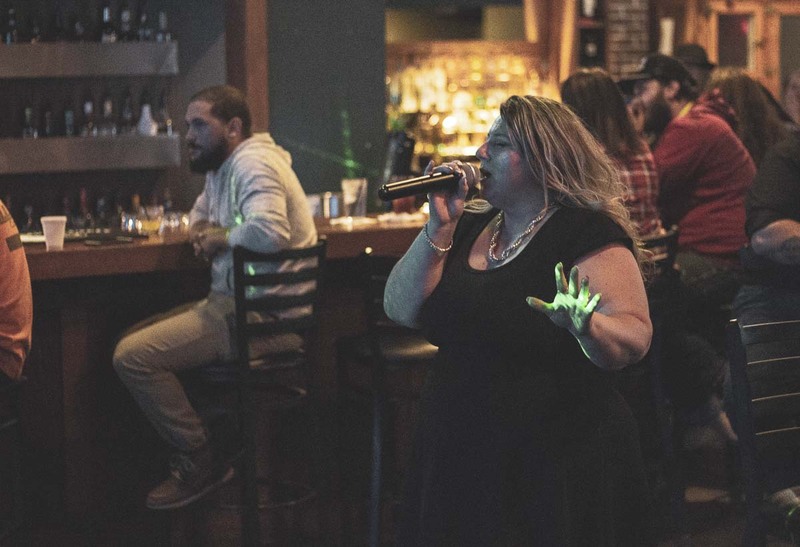 In Longview, a league of competitive karaoke singers has been formed, and the group has begun hosting tournaments at local taverns and restaurants. The group, known simply as The League, was formed roughly six years ago by Longview native Junior Shaw. The decision was made to form the group when karaoke became popular at his bar in Longview, Shaw said. Shaw says the way competitive team karaoke works is somewhat similar to baseball. Teams of about eight singers compete more accurately against the songs, than their opponents. A panel of four to six judges then assesses the performances based on how closely they sound like the original artist. Judges then score each team member’s performance out of 10, and total the combined score of the judges. At the end of the night, the team with the highest combined score wins the competition. On Thursday, Longview singers traveled to downtown Vancouver to compete in a city-vs-city battle. Longview is still undefeated, winning both rounds of the evening. Sandra Denham has been a member of The League for about three years; twice as a coach and once as a player. She competed Thursday with her friends from Longview and her daughter there to cheer her on. With nine more Pacific Northwest city-vs-city competitions on the calendar, The League is focusing on becoming the governing body for team karaoke competition in the state of Washington, Shaw said. For more information on The League and competitive team karaoke, visit there Facebook page.